This item cannot be shipped via FedEx, only to the organization. Fresh roasted mixture of cashews, peanuts, pecans, brazil nuts, almonds and filberts. 7 oz. 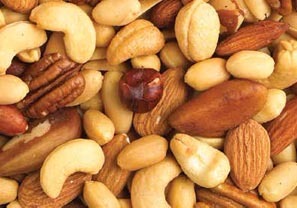 Ingredients: Peanuts, cashews, almonds, brazil nuts, pecans, filberts, cottonseed oil and salt. 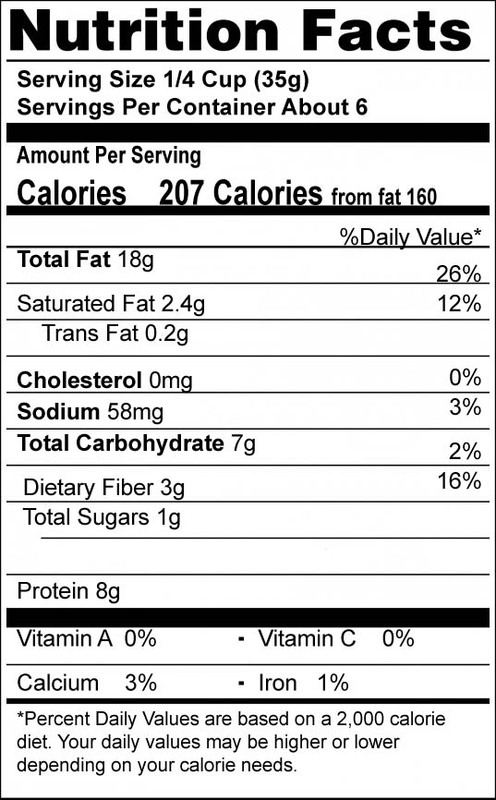 Allergen information: This product is processed on a facility that processes peanuts, tree nuts, soy, milk, wheat and eggs.